Antonia Kohl is an mid-century design buff with a nose for exotic scents. 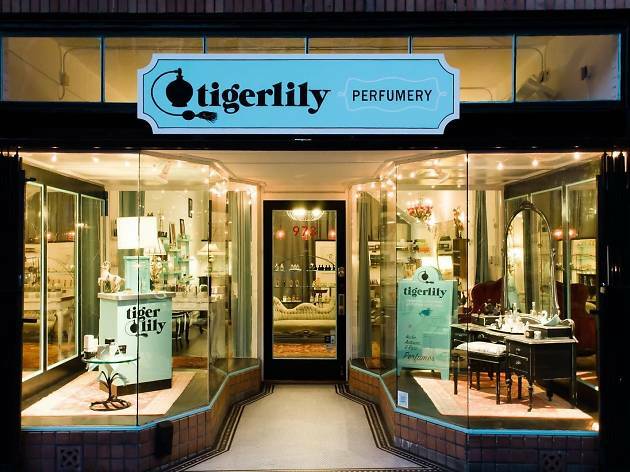 Her boutique perfumery is decked with antique glass vessels, porcelain knick-knacks, and vintage furniture. 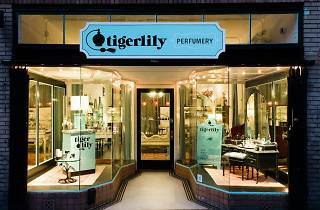 The store is filled with nearly 50 small-batch perfume brands, including hard-to-find lines like Neela Vermeire from Paris, Olympic Orchids from Seattle, Kerosene from Detroit, and Papillon Perfumera from London. There’s even an entire wall devoted to indie Bay Area perfumers. Still searching for your ideal scent? Sign up for one of Kohl’s natural-perfume-blending classes and concoct your own (from $150).